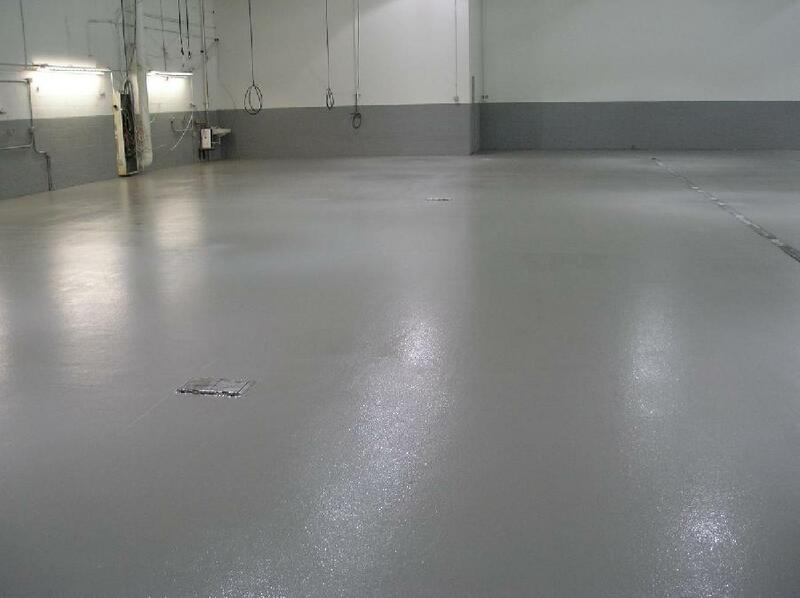 Standard epoxies provide good resistance to most chemicals but novolacs and urethanes can greatly increase that resistance. 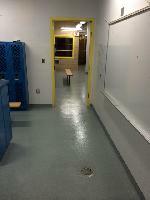 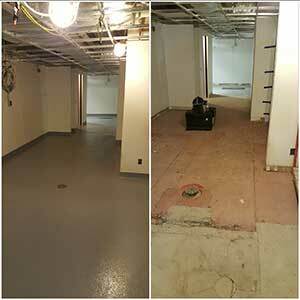 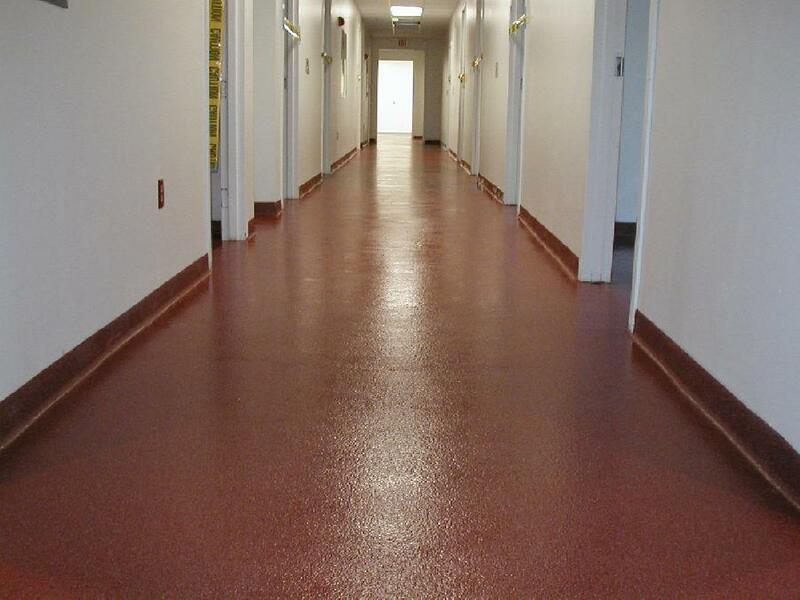 Coatings have evolved over the past ten plus years and are currently excellent floors by themselves. 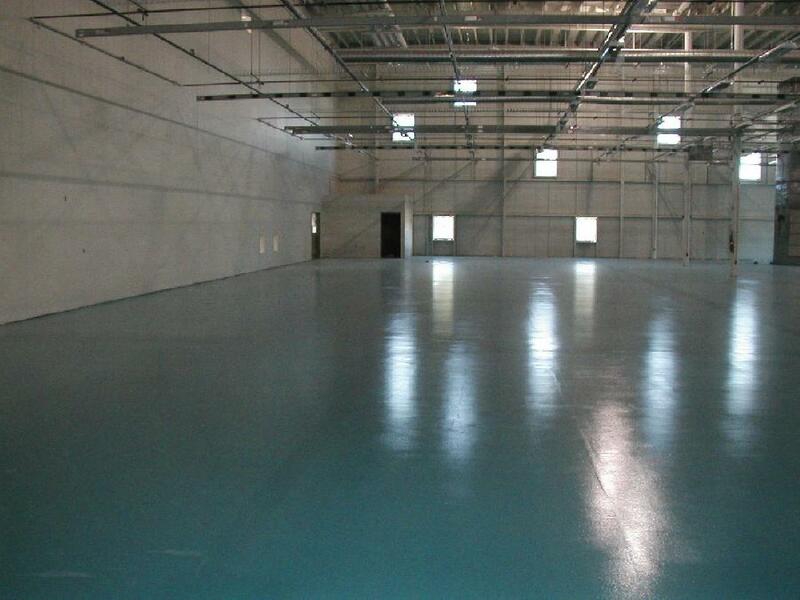 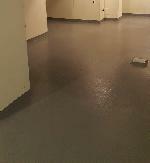 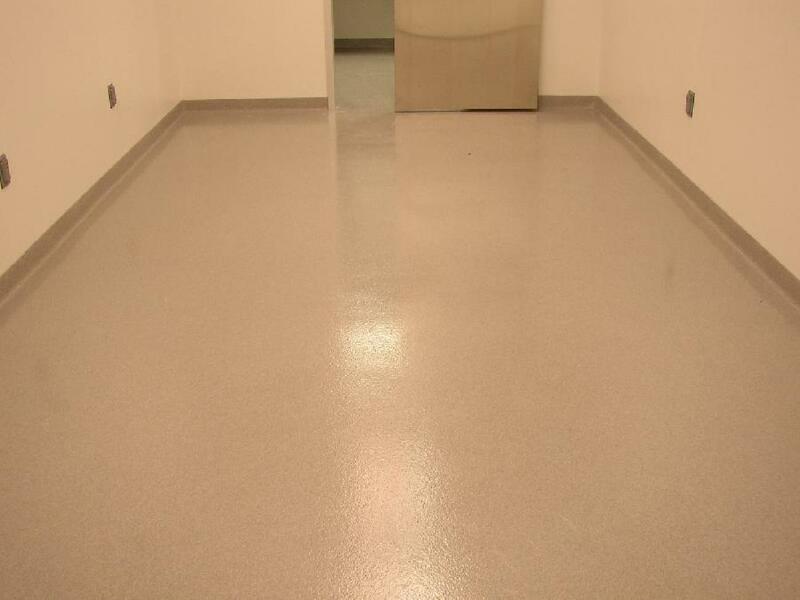 We offer epoxies and urethane, as well as polyurea and menthyl methacrylate systems. 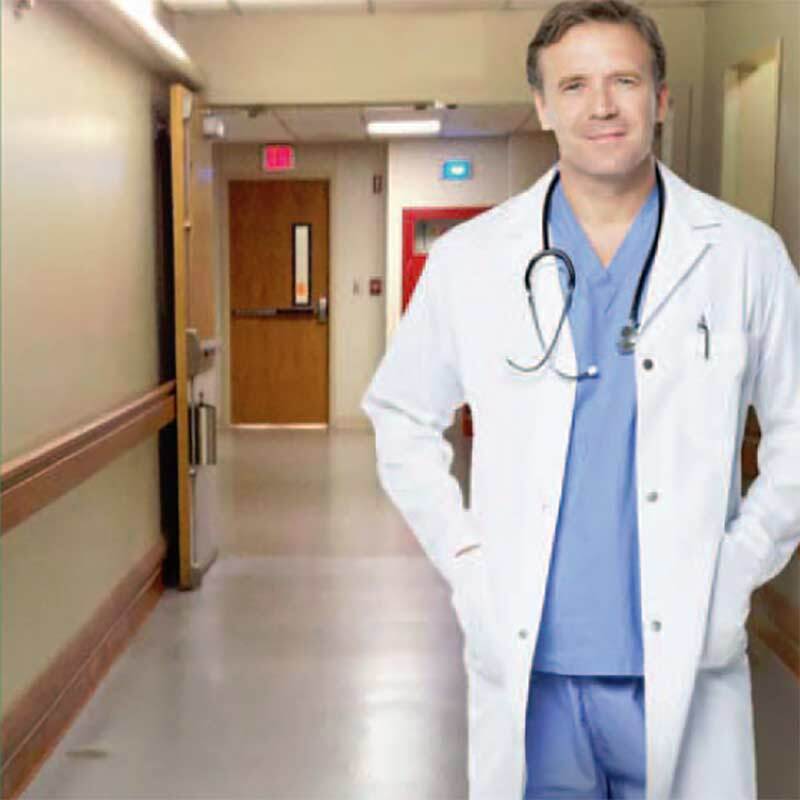 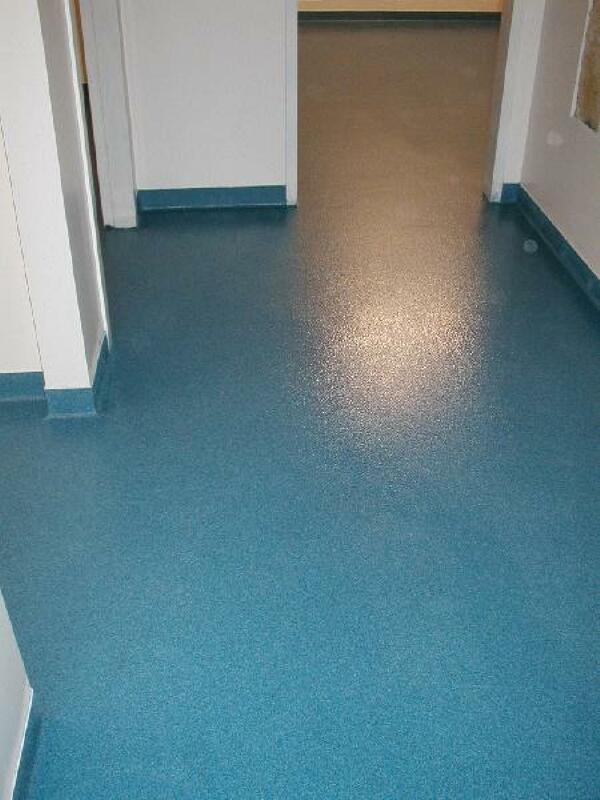 These floors can be textured and offer excellent chemical resistance. 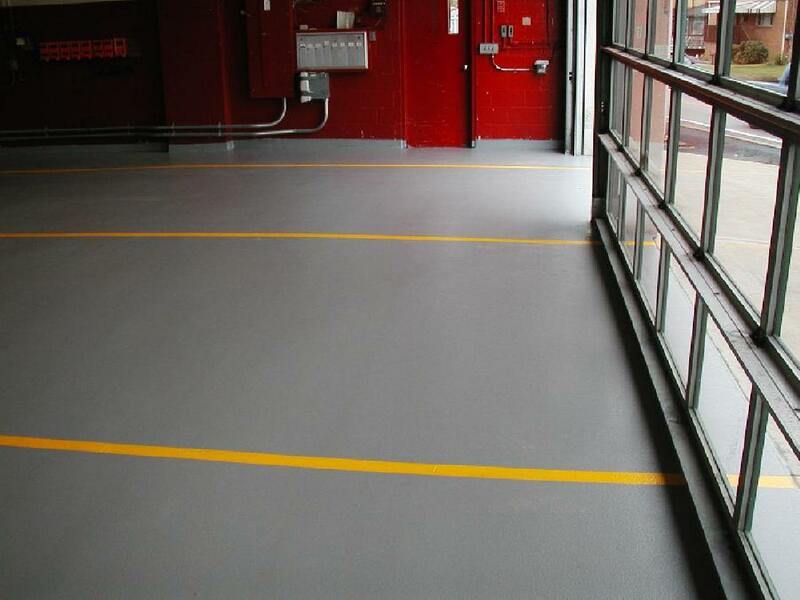 As a certified Dex-o-Tex coatings installation specialist, we offer numerous solutions to protect your substrate from liquids and corrosive chemicals. 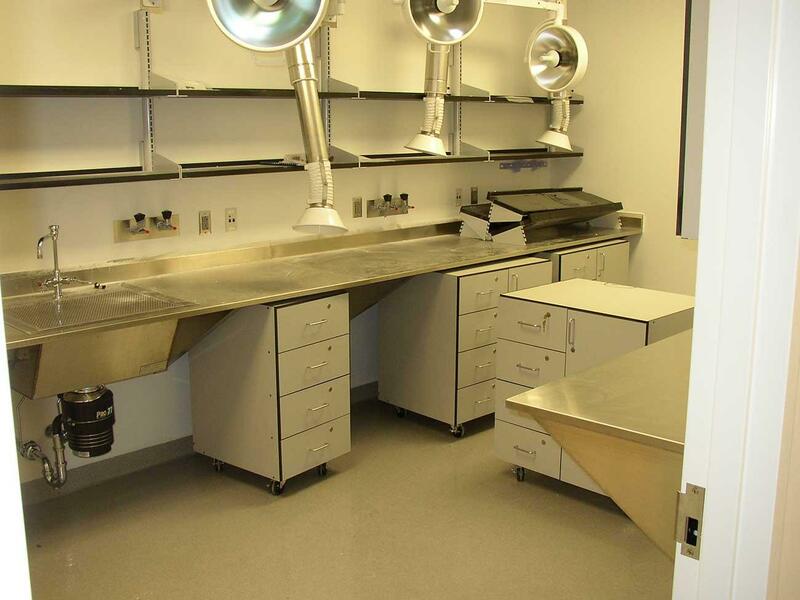 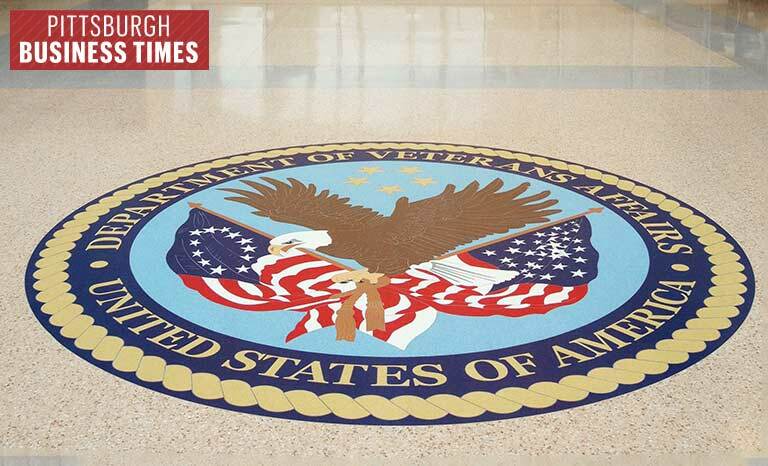 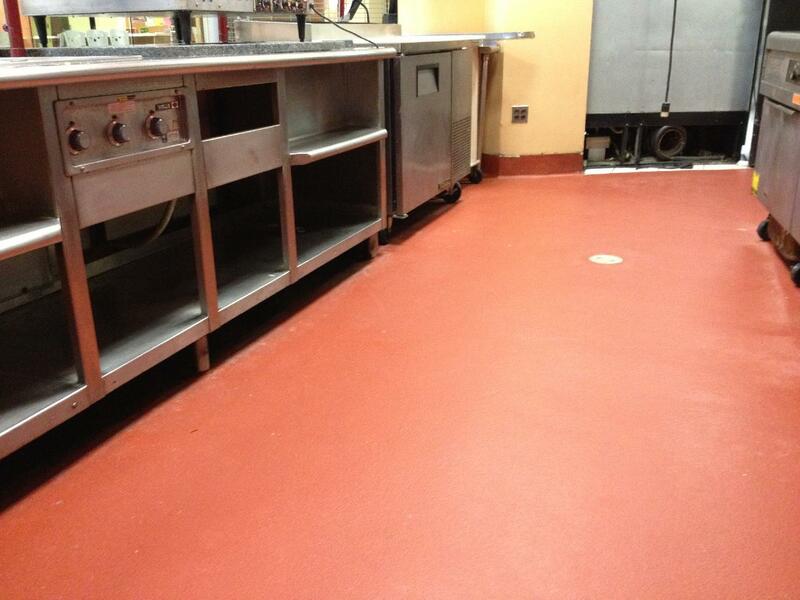 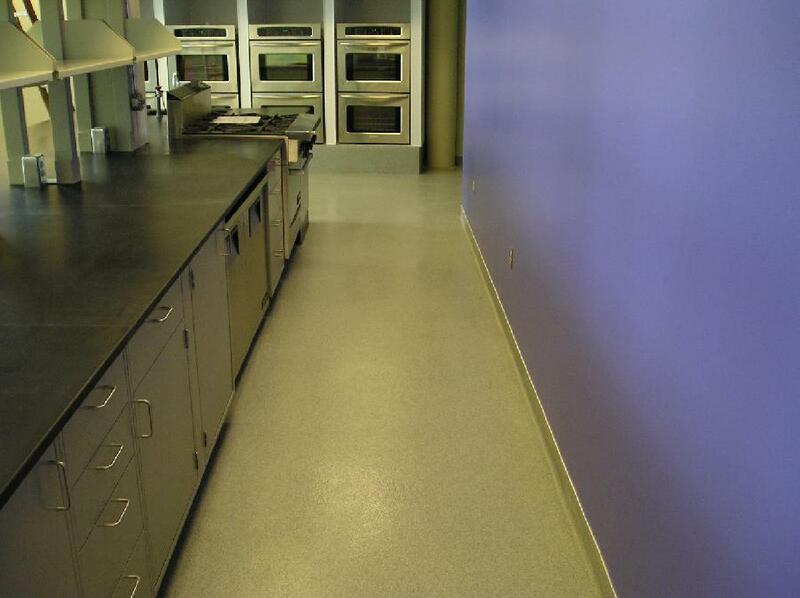 There is an inverse relationship between an easy to clean surface and slip resistive flooring. 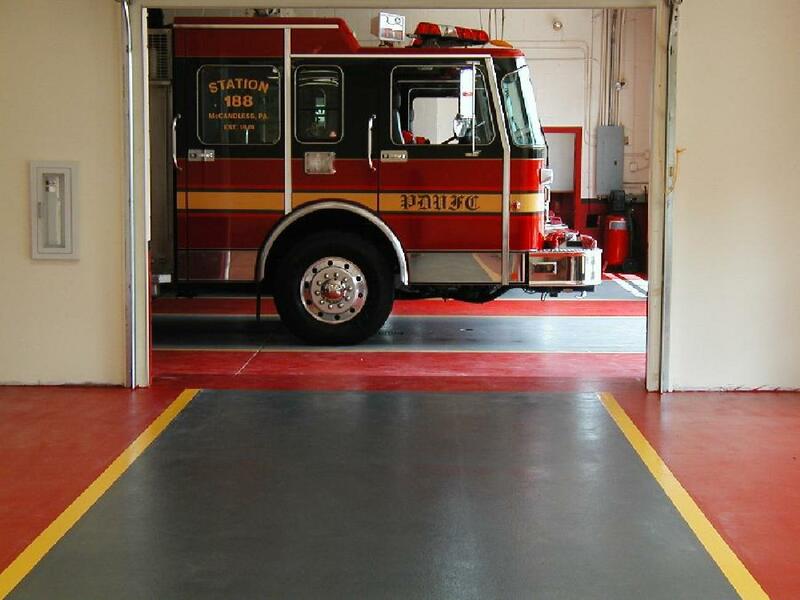 We recommend choosing a more aggressive texture which keeps safety first. 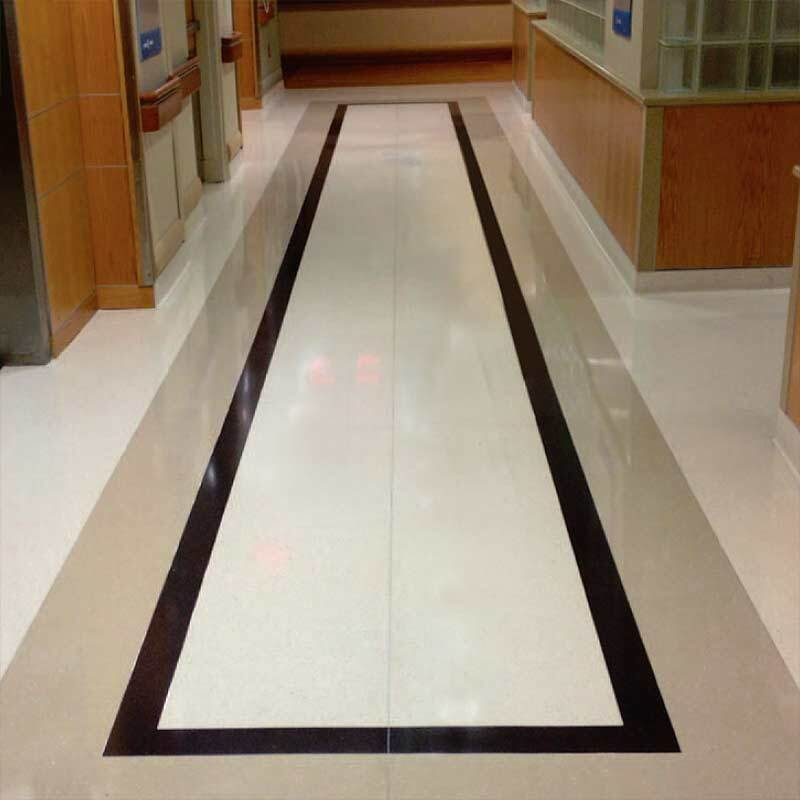 We offer very fine, fine, medium, and coarse aggregates as a starting point but can custom design a texture to fit any application. 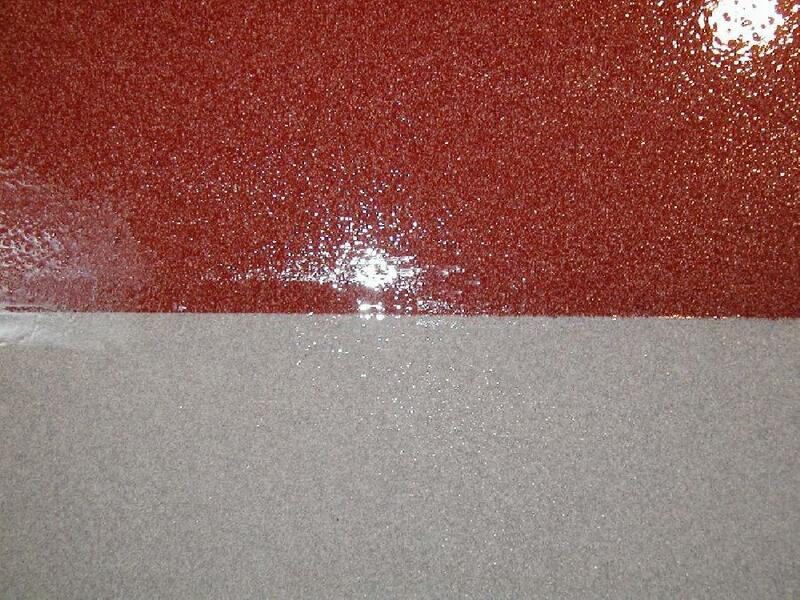 Contact us for information and samples. 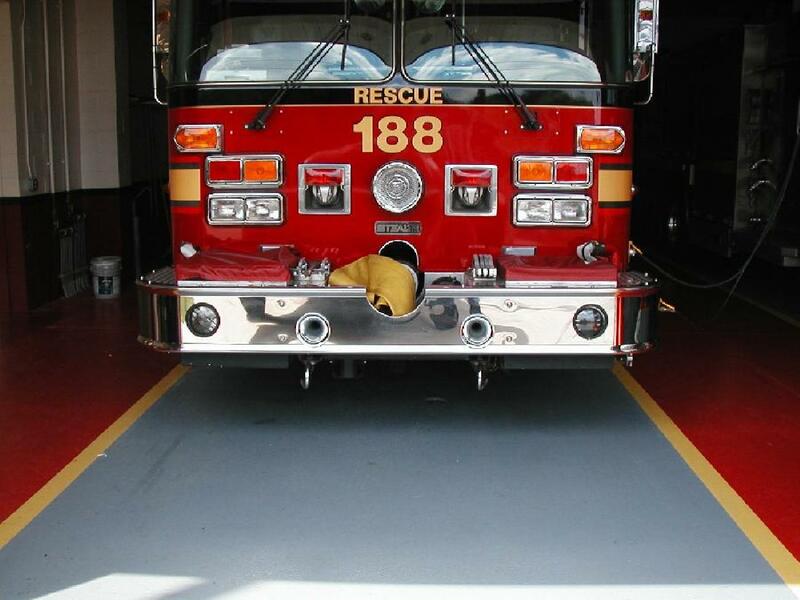 Water will not freely run to a drain unless there is at least 1/8” fall per foot. We can achieve this with a number of our epoxies or cementitious fill materials installed by our highly skilled mechanics. 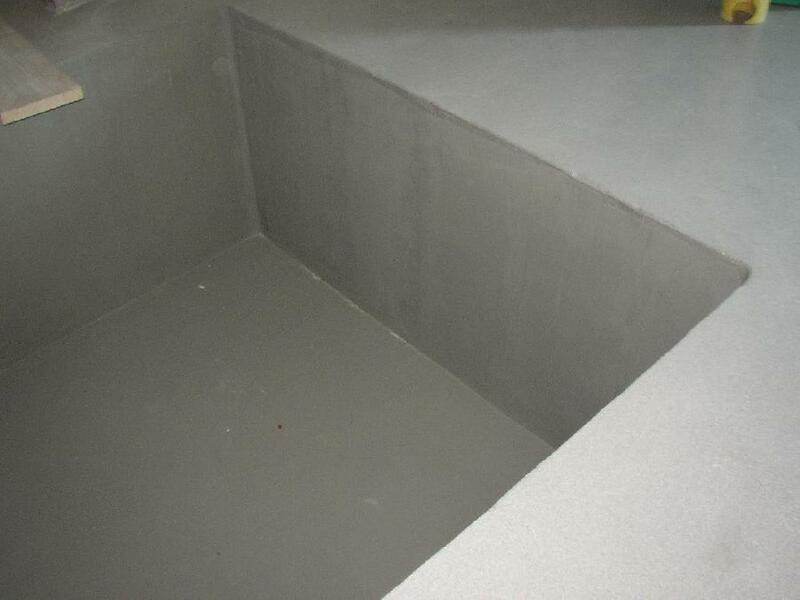 Please contact us for more information or to schedule an appointment so that we can solve your slope to drain issues.